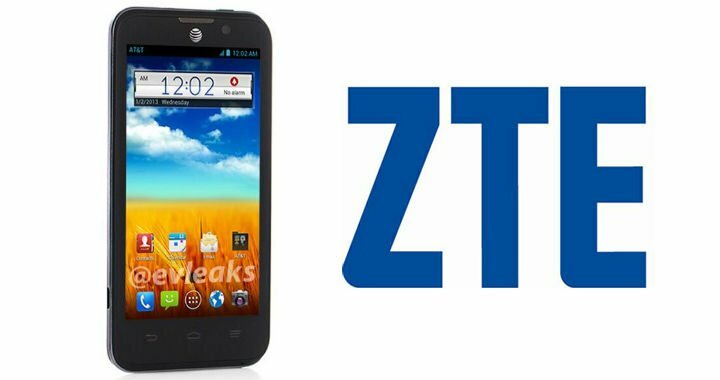 Sprint doesn’t look to be the only carrier set to soon offer an Android smartphone from ZTE. A ZTE Mustang has been tipped for AT&T courtest of @evleaks. Details are scarce for the handset at the moment however we can glean a few tidbits from the photo. It appears to run a nearly stock version of Android and offer a front-facing camera. As for the rest of it, we’re guessing mid-range stuff is in order for the ZTE Mustang. Look for more details or an official announcement in the near term.